Events tend to offer perfect opportunities to brand a company. Attendees can see the brand in a wide variety of locations at the event, and companies should take advantage of all opportunities. One way to do so is to make use of lanyards to secure the event and identify important individuals. They can go much further than this, however. Present attendees with a lanyard to take home—one that features the company name and logo or a message the business wishes to share. 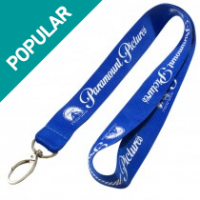 The promotional lanyards provide advertising long after the event is over and at a very low cost to the company. 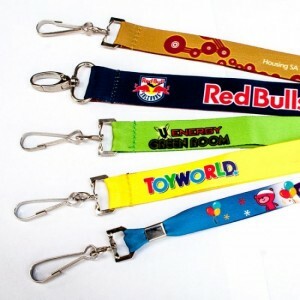 Companies looking for lanyards find they can choose from numerous sizes, materials, styles, and fittings to meet the unique needs of their business. Certain types remain extremely popular, however. Following are the top three. Made of a flat, non-shiny material which is woven and then pressed flat, these lanyards often come from recycled materials. Customers won’t know this, though. This style provides a clean and crisp logo print in up to four Pantone colors. Companies wishing for screen printed lanyards often choose this option. The tight weave and distinct finish help to distinguish the lanyard from others the user may have. 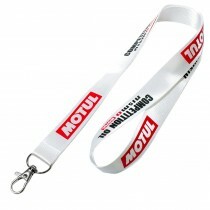 In addition, the almost glossy finish of the material helps the lanyard to truly stand out. Color is of importance when branding a business, thus many companies now choose dye sub full-color lanyards. These lanyards allow a more versatile range of branding options, and logos can be printed in beautiful full color. 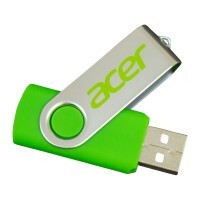 Well you see they can be used for a variety of purposes, making them the perfect giveaway at a large event. While one person may choose to use the lanyard to hold their keys, another may secure their wallet under their shirt to make certain it isn’t stolen. They can be used to hold sunglasses, a small flashlight, or anything the person wishes to secure. Almost anything a person is concerned about losing can be attached to the lanyard, making their life easier. This is why they are so appreciated. There’s one reason lanyards remain so popular is they can be used for a number of other things too. The lanyard can be attached to a pet collar when the dog wants to go for a walk and the leash isn’t handy. On a windy day, a person may safeguard their hat with the lanyard to ensure it doesn’t blow away, and lanyards can be used to hold a compass or knife when hiking in the great outdoors. Regardless of who is presented with this item, they will find a variety of ways to make use of it. Every time they do, the company receives more exposure, which is always good. 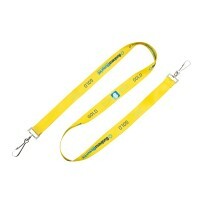 Companies aren’t limited to using their company name or logo on the lanyard. Consider coming up with a catchy phrase—one that leads to others asking what it means. This message can be anything the company wants it to be, as the goal is to get the public interested. Once they are, the business can then promote their product or service. When the lanyard is worn after the event, it may create an even bigger buzz. Think of the lanyard as similar to a video that goes viral in a short period of time. With the right message, this can easily happen. One reason many companies choose to purchase lanyards is their low cost. A number of companies find it difficult to locate marketing dollars for promotional giveaways, thus they look for budget-friendly items. The key is to choose one that will be valued by the recipient, and lanyards fit the bill. Purchase in bulk, as they can be used at a wide range of events with ease. They aren’t restricted to only a certain promotion and remain popular with consumers over time. We here at Lanyards USA can design, produce, and deliver the perfect lanyards for your event in a very short period of time. Staff members are ready and willing to assist with design ideas, and we employ a graphic design crew available to show you the options we offer. 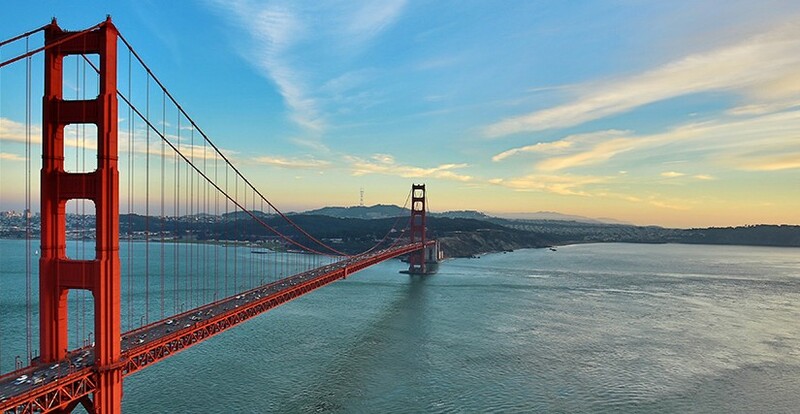 In addition, we offer a five-day rush service to metro areas when time is of concern. 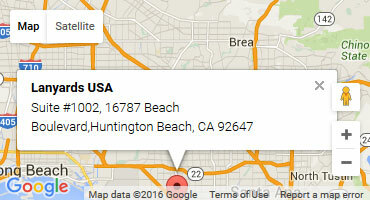 Our company is strictly online, thus we don’t have the overhead costs associated with brick-and-mortar locations. This saves us money, and we pass those savings on to you. Quality is never sacrificed when you choose to work with our team. If you wish to have a sample of your finished lanyard, we are happy to provide this. All we ask is that you pay for shipping once we complete a free virtual sample of your lanyard. We offer this service to ensure you are completely satisfied before your product moves to production and delivery. Contact us today to learn more about our products and how they can benefit your organization. We work with you to choose the right product for your needs and get your brand noticed. Our goal is to see your business grow, and we do everything in our power to ensure this happens. All it takes is the initial contact on your part, and we’ll do the rest.